Open by appointment only. See website for clinics and other events happening soon! 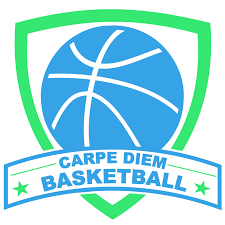 Carpe Diem Basketball is a premier training company founded in 2018. 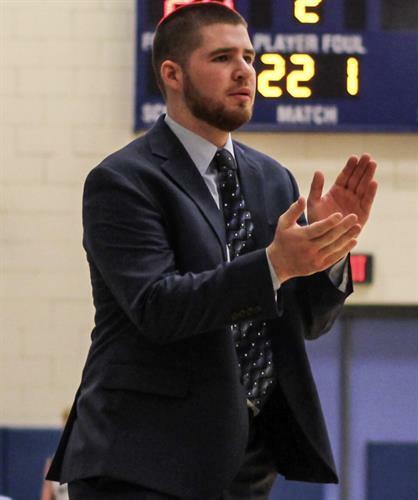 CDB is led by head trainer Bill Burns, who has years of experience in training and developing athletes all throughout the country.